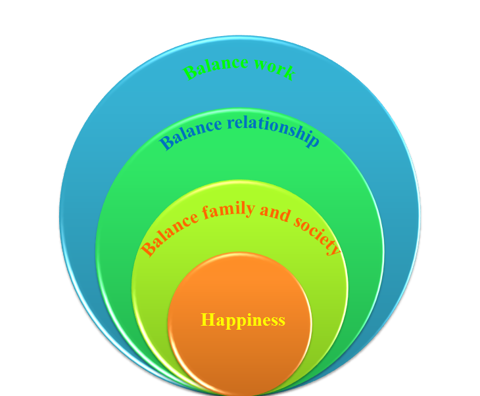 Balance Company provides customers High yield method for the balance and sustainable development. What are you waiting for your life? Is it the happiness to yourself and others? Balancing your business and your life is the key for you. As you balance your money and pressure, you get balance into your work. As you balance relationships in the company, you are interested in going to work. TẬN TÂM: sự hài lòng của khách hàng là tâm điểm của thái độ phục vụ, tinh thần học hỏi và tư duy đột phá.